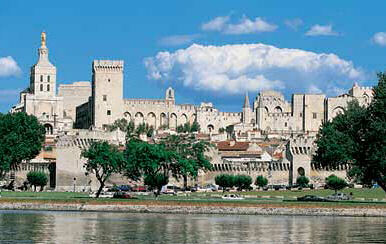 5 Charms of Provençal Avignon! 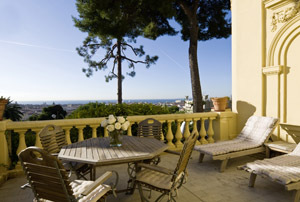 French Riviera – Stunning Hotel Choices! Italy, France – Travel Early and Often! 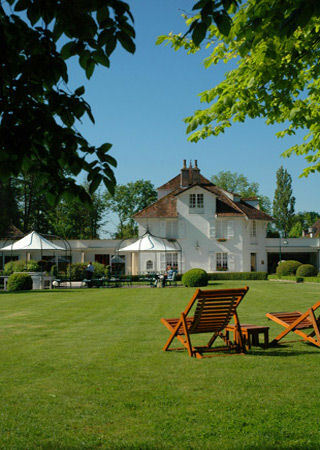 Allow us to recommend a memorable stay at the tasteful 5-star Hostellerie de Levernois in the heart of the Côte de Beaune. An esteemed member of the Relais & Chateaux, the hotel is situated on the edge of a golf course in an 11-acre park that offers a seemingly endless air of tranquility. 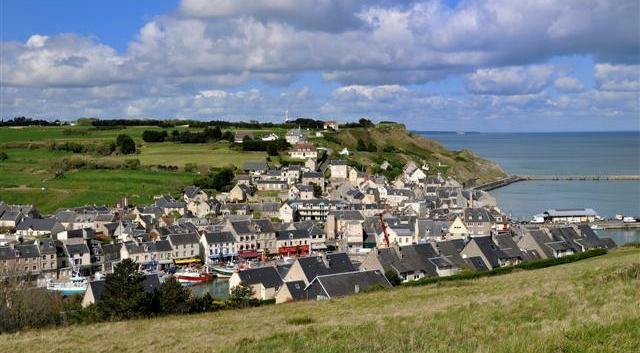 We hate the numbers ‘game’, but there are so many reasons to visit this enchanting city….one must limit! When Florida temperatures and electric bills suddenly elevate by 30 percent, I wander to cool places in my mind. 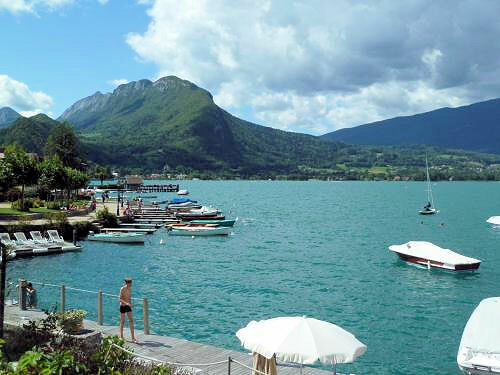 I can’t think of a more refreshing mental escape than Lake Annecy. Tucked up against snow-capped ridges in the East of France, this pristine lake – the 3rd largest in France – displays a lovely turquoise invitation to boat, swim or simply enjoy a magnificent visual feast. 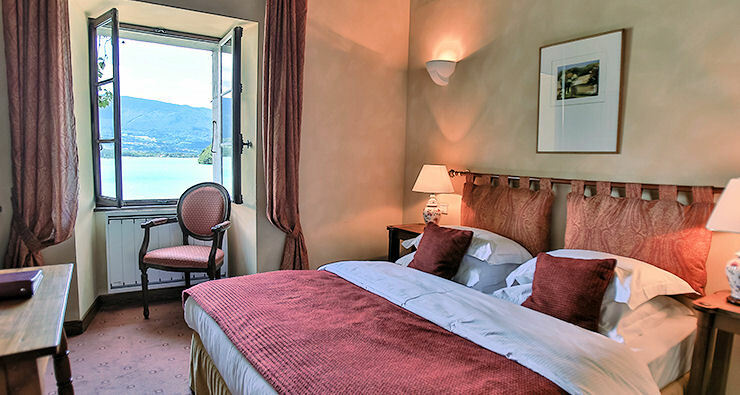 The city of Annecy welcomes visitors entranced by her location, history, cuisine and hospitality; but several villages and enticing inns surround the sprawling lake. I think I may have discovered an ideal retreat in the Abbaye de Talloires on the Southeast shoreline of the lake. Certainly the locale’s history, dating as far back as 866 A.D., is intriguing, but let’s be candid here. That’s a lovely addition to the overall atmosphere, but panoramic lake views, ultra-comfortable rooms and brasserie dining by the lake engulf my imagination and quest for cool weather and beautiful outdoor views. We have always wanted to return to Annecy for a more thorough exploration, but I’m afraid we can’t make the trip at the moment. We certainly can take our cooling mental journey and add this lovely retreat to our “Bucket List” for real travels in the future. 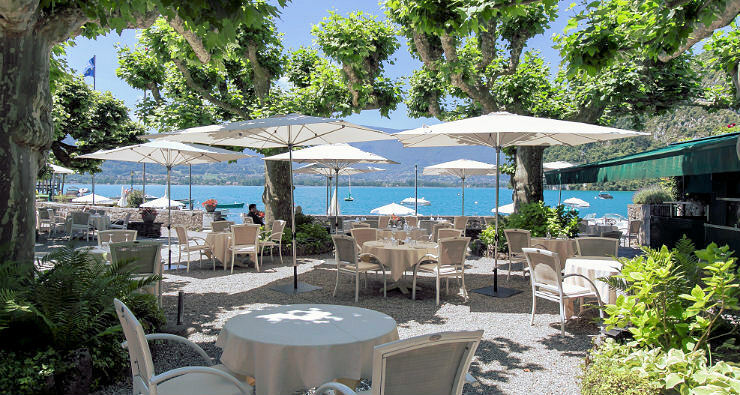 Can you imagine a relaxing French-style lunch by the lake? I can!!! Copyright © 2005-2017, LuxeEuro, LLC. All rights reserved. And don’t forget – my book Fired Up for France: The Promise of Paris – now available in E-book (pdf) and print!